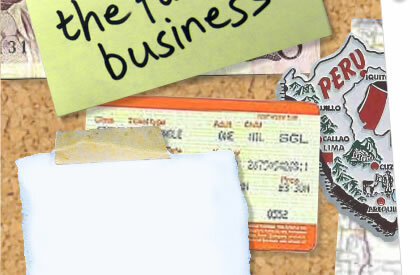 Allocate 10% of your working time” on an ongoing basis to relating to your supporter team. 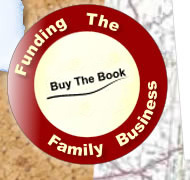 Funding the Family Business is about giving individual Christians knowledge and expertise to raise their support for ministry. Pursuing God’s calling requires faith for a support base - those who will provide you with financial, prayer and practical support. For individuals, the book will teach you how to develop this support base. 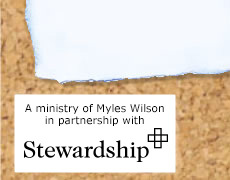 For organisations and ministries, the teaching can be delivered to help your staff, partners and workers to help lift the financial strain and discover the way in which God funds his family business.